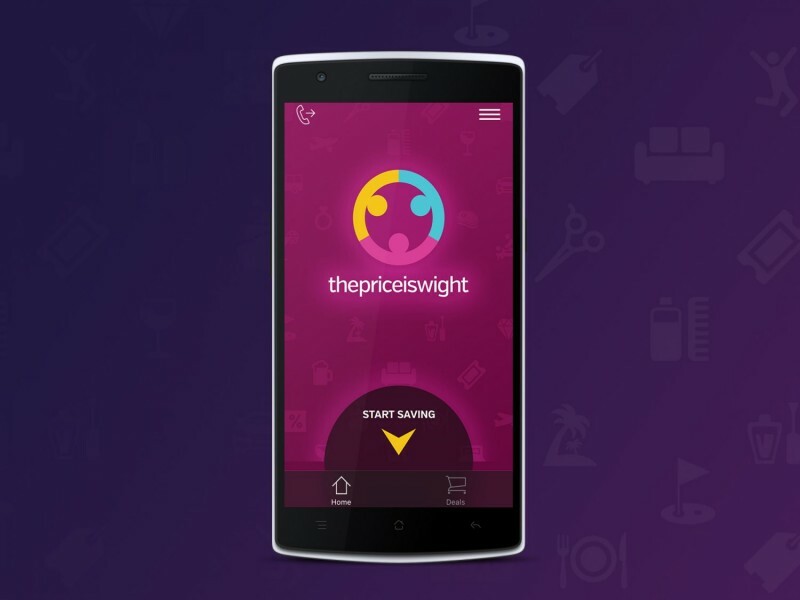 Whether you’re planning a date night, a day with the kids, a weekend getaway, a girls’ night out, a guys’ night out, an afternoon of beauty & pampering, a birthday dinner or just want to try something new, The Price Is Wight is the go-to app! The Price is Wight has always been your essential guide to discover & save on great activities, events, dining, spas, salons, fitness, getaways & more. Now you can download our app – for Apple or Android – to find amazing places to go and things to do – in your local area or your next destination. Find experiences, events, restaurants, spas, salons, travel & more, near you or wherever you want to go – & get a great deal. Buy TPIW deals directly from your mobile device. Share deals with friends & family via social media. The app is FREE & easy to use!